We flood it and you get to learn how to extract the water using different kinds of equipment, set up drying equipment, how to monitor with meters, and how to find pockets of moisture using a infared camera. With two types of ‘drying systems’ demonstrated in our flood house, you’ll learn how to calculate the proper amount of drying equipment needed to dry the job effectively. 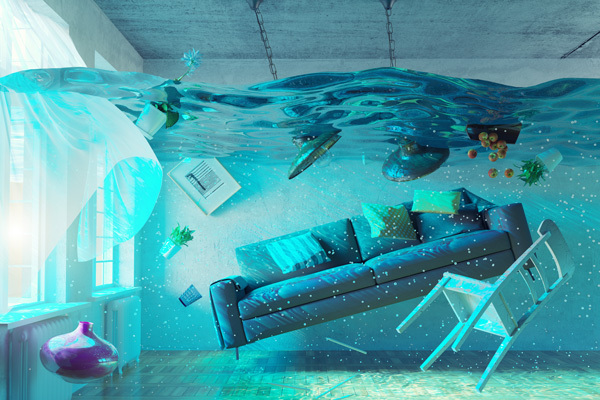 All water damage jobs are not the same. Is it a category 1, or 2 or 3? Should we remove everything or is it okay to dry it? Should you use biocides, disinfectants….and when? What is contaminated? Learn the difference and know how to explain it. Microbial growth. Did you cause it or was it pre-existing. Learn what to do and how to document it. Class begins at 8am daily. *Testing fee is not included.